8) When Kanye West got bombarded by photographers. 8. 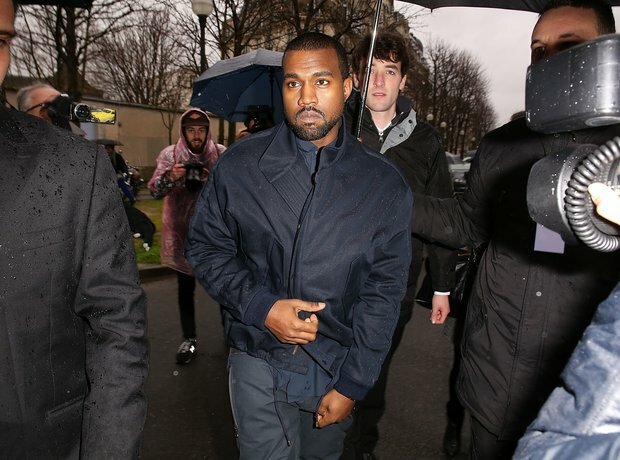 8) When Kanye West got bombarded by photographers.